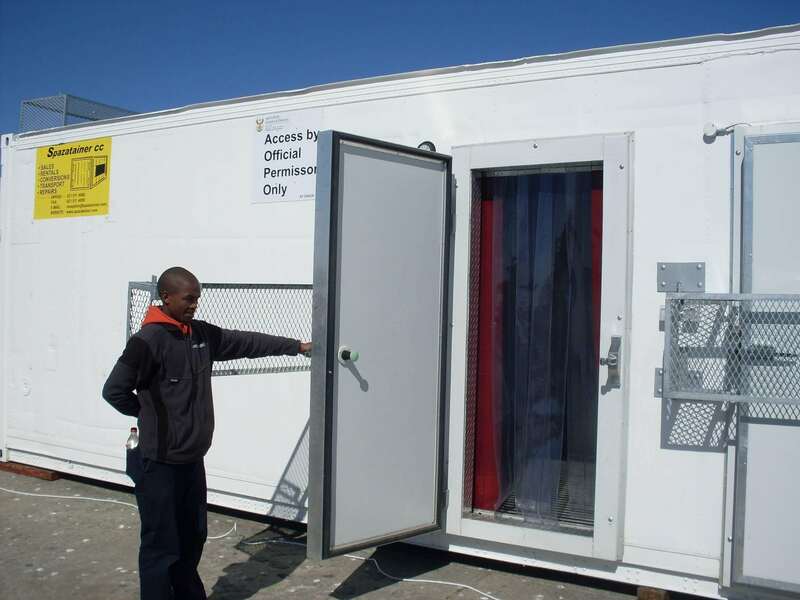 Refrigerated containers or reefers as they are known in the industry, are used primarily as a holding facility but due to their robust design they can be converted for other applications. If you require stock on an ongoing basis it is advisable to put in a refrigeration door to keep your stock cool creating a holding area for the stock you require on a daily basis. 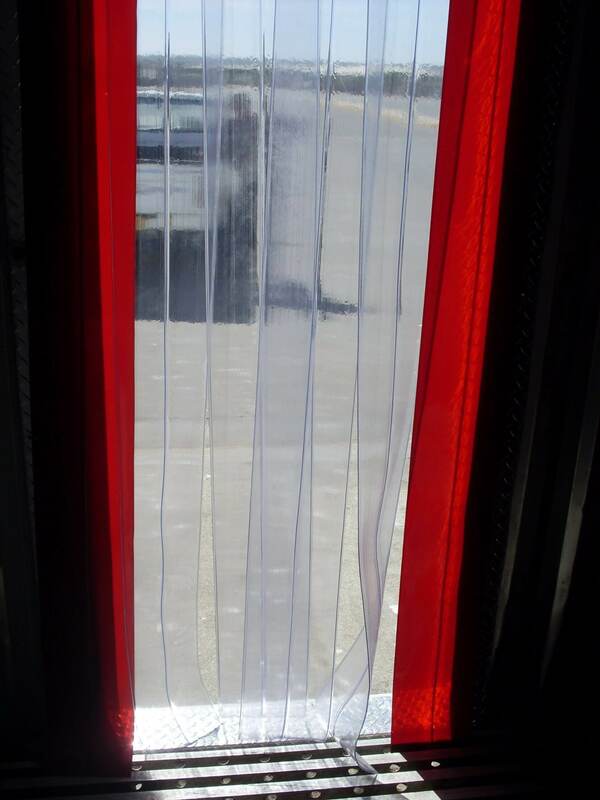 You could add a curtain wall to protect the cold chain while you are taking goods in and out of your reefer. 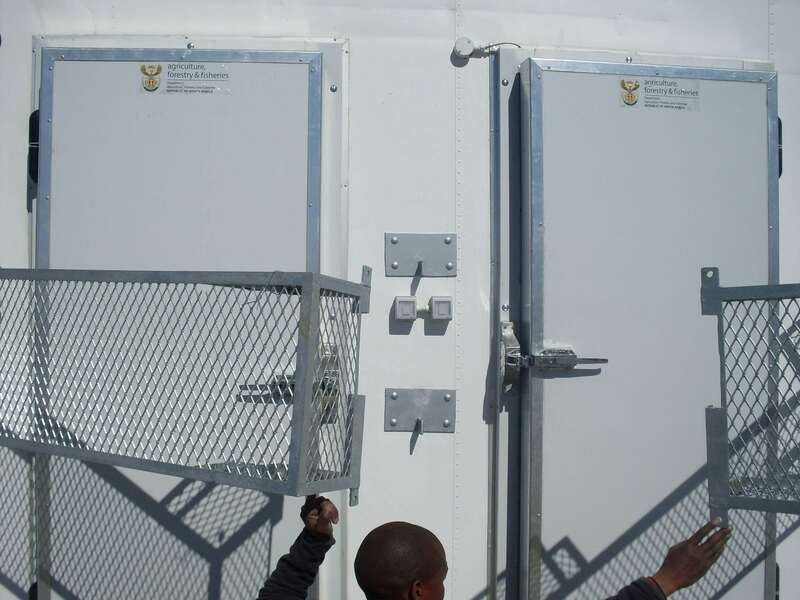 A door in the long side of the reefer can also be fitted for easy access to your products. Reefers can be split into two sections – one frozen and one chilled. 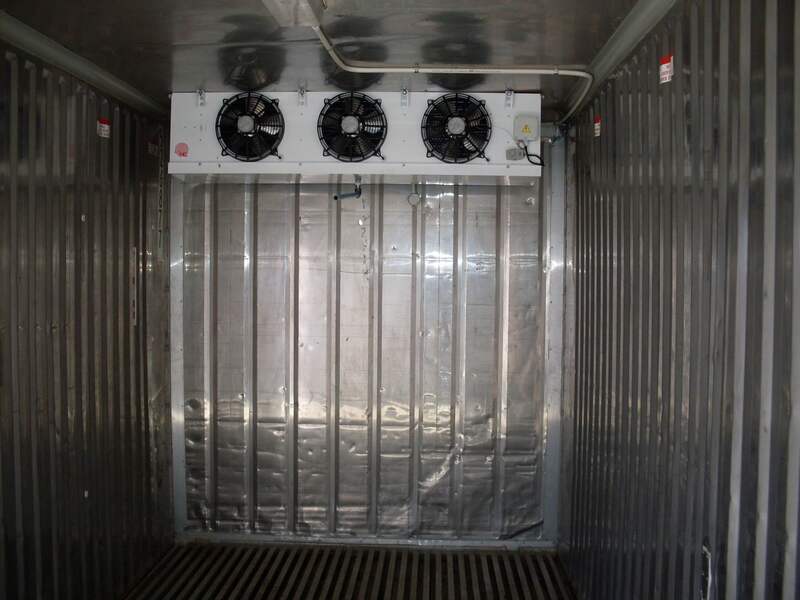 This can either be done by dividing the reefer in two with a solid division adding side doors and then new equipment for the chilled area or you can divide the area in two with a division with door and then regulate the air flow to create a chilled area. Need to take your product from raw / manufactured state to frozen? 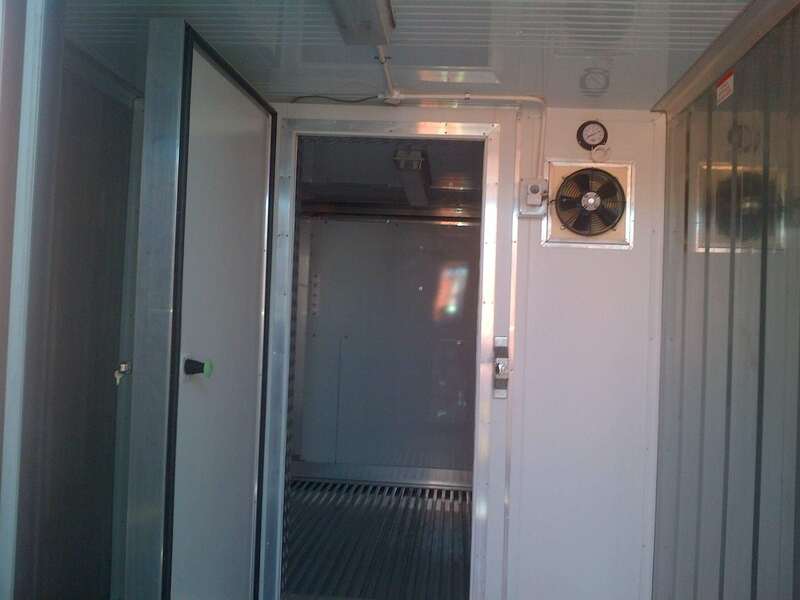 Then you can convert your reefer into a blast freezer. Most reefers come in 6-meter and 12-meter sizes. 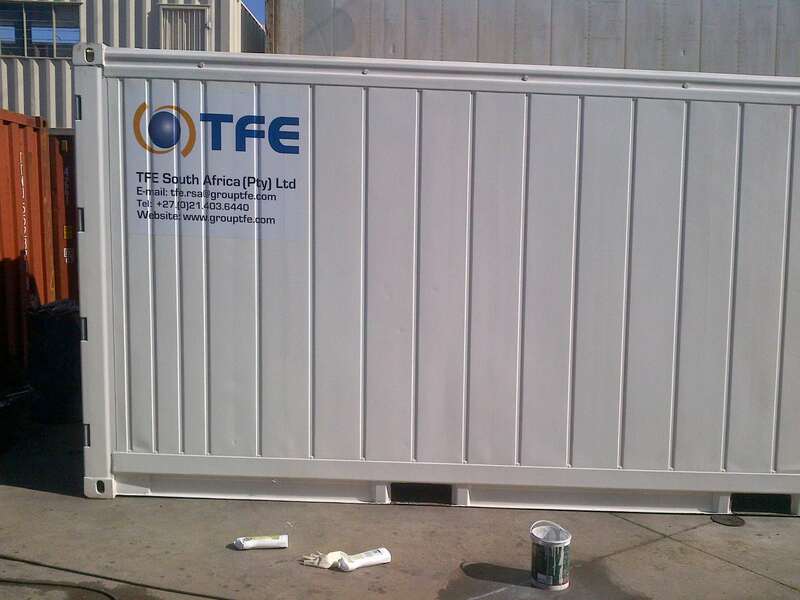 However, should you not have the space to accommodate these sizes, Container Rental and Sales can reduce the reefer to any size you require. 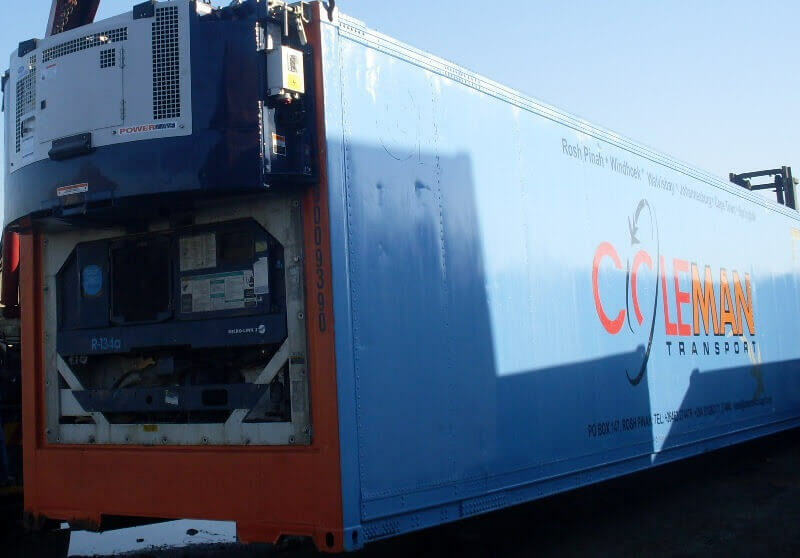 Did you know, that just by branding your reefer, it will increase your company’s visibility? 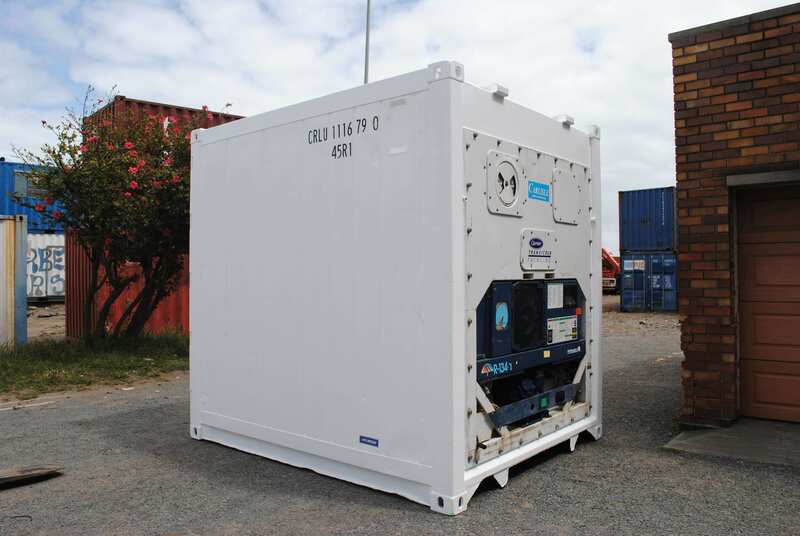 Refrigerated containers are robust and versatile. Convert yours to suit your needs.